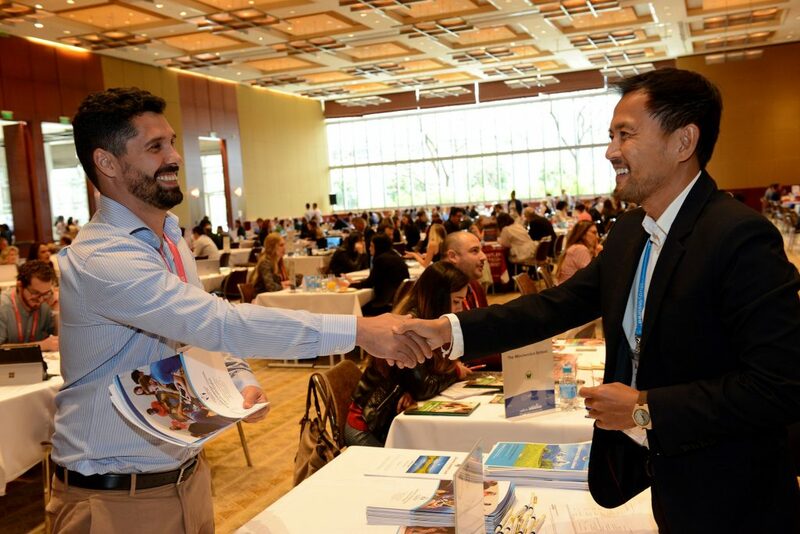 The ICEF Latin America Workshop 2018, held between September 20 and 22 at the Grand Hyatt in São Paulo, Brazil, recorded double-digit growth across the board in its tenth anniversary year. 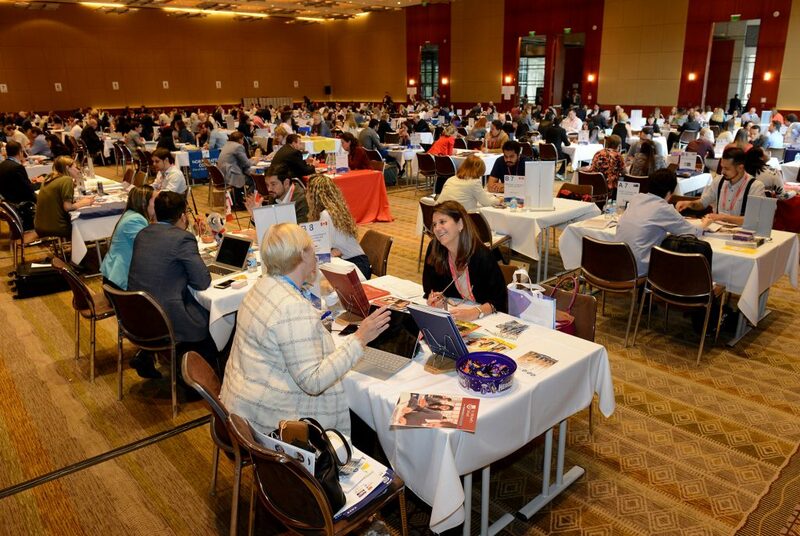 Participant numbers at this year’s workshop increased by 11% to 386, while the number of organisations attending ICEF Latin America went up by 14% to a total of 267 schools, service providers and agencies from 25 countries on six continents. The number of one-to-one meetings held between those present also grew by 14% to reach 3 458. These outstanding results support recent reports of a rapid increase in student mobility in Latin America, particularly in Brazil. Research from the Brazilian Educational and Language Travel Association (BELTA) has found that a record-high 302 000 Brazilian students went abroad in 2017, representing a 23% increase over 2016, and overall growth of nearly 40% between 2015 and 2017. Participants enjoyed a wide range of informal networking opportunities, including a welcome reception, dinner event, and a seminar programme. Highlights of the seminar programme included presentations from Maura Leão, President of BELTA, and Gabriela Ardito, President of ARSAA. The Irish Consul General, Barry Tumelty, and Sarah O’Sullivan of Education Ireland gave an address highlighting education opportunities in Ireland. Agents were very interested in this presentation, as Brazil has become a major sending market for Ireland with more graduates of the ICEF Irish Education Agent Course (IEAC) than any other country in the world. 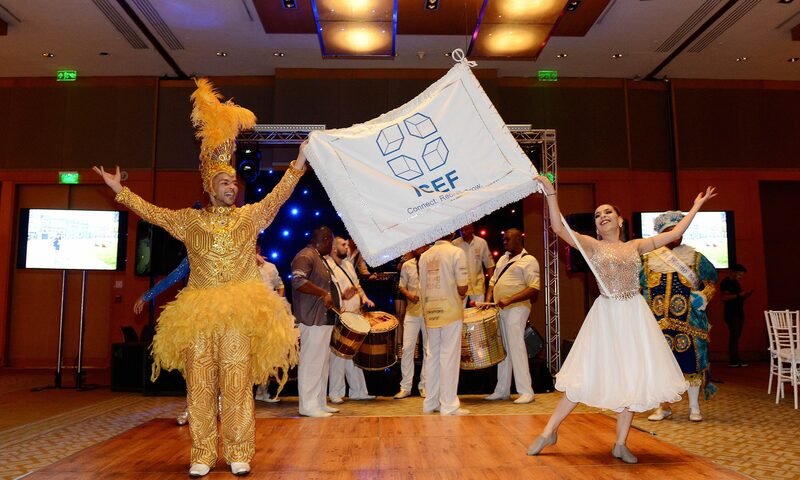 The next ICEF Latin America Workshop will take place in Brazil in October 2019.